Westby Centennial - Klein Photo, Ltd. 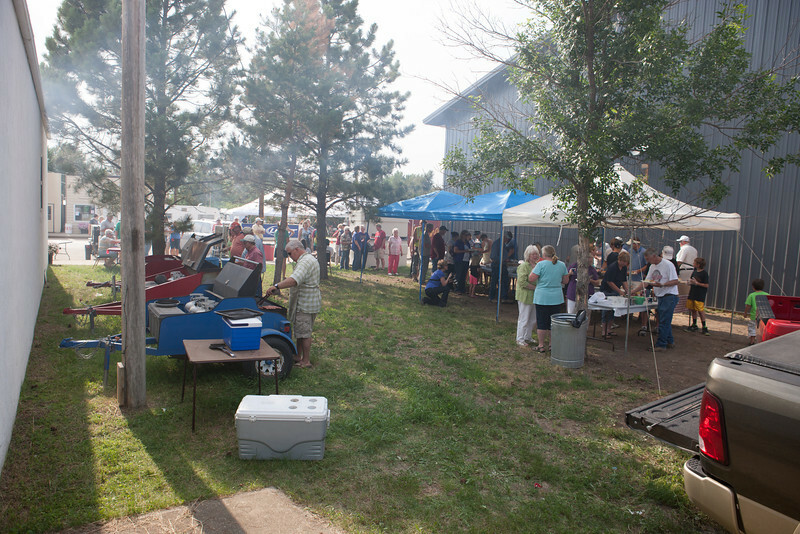 The Westby Centennial was held from July 12th to July 14th 2013 in Westby, Montana. Visit http://westbycentennial.yolasite.com to learn more about the event. Click here to order your copy of The Official Westby Centennial photo book now!